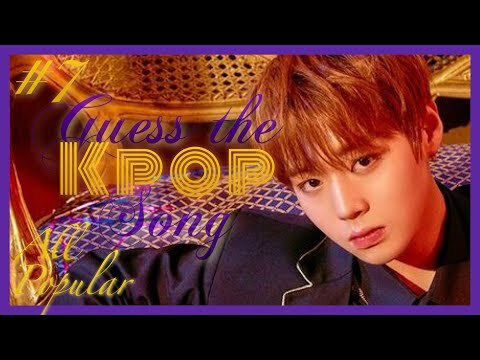 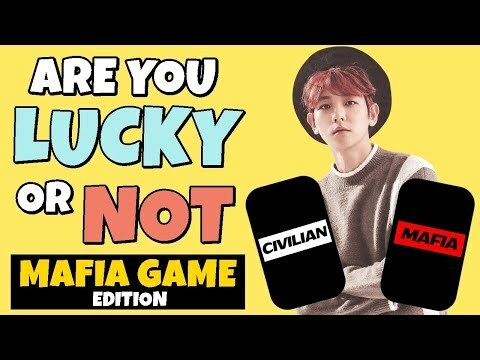 CAN YOU GUESS KPOP SONGS BY ITS INSTRUMENTAL VER. ? 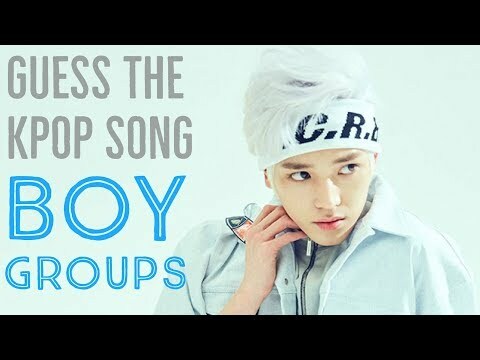 #6 || K-pop Challenge.